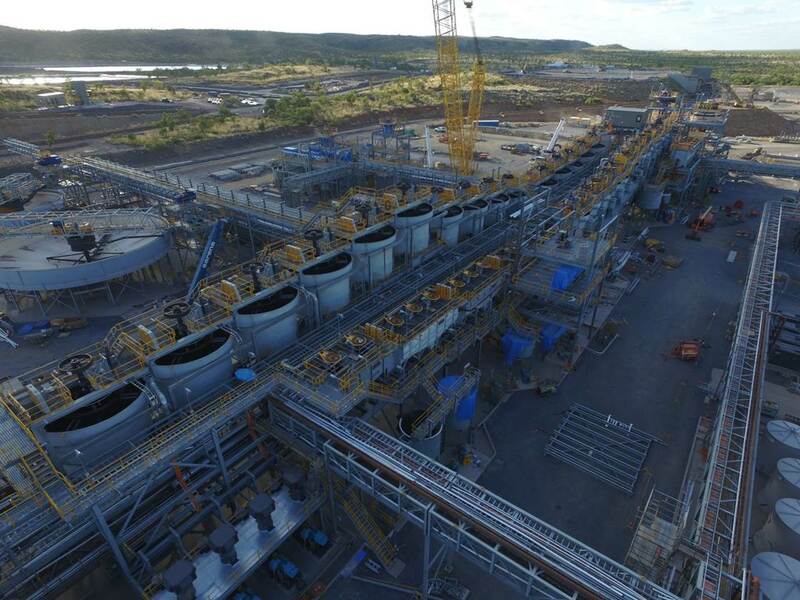 MMG's Dugald River project in north-west Queensland is ahead of schedule, with first concentrate production expected by the end of 2017. 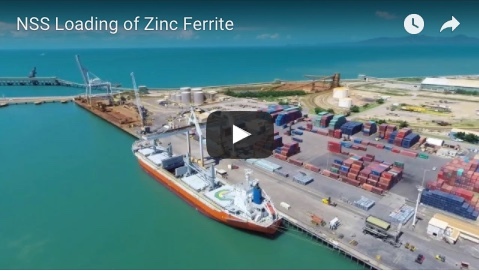 MMG chief executive officer Jerry Jiao described the expected early delivery as well-timed to meet a tightening zinc market. He was commenting as the company reported its interim financial results for the six months ended June 30, recording a net profit after tax of $US113.7 million, representing a $US206.7 million increase on the same period in 2016. “Increased copper sales volumes from Las Bambas, higher commodity prices and our pursuit of group-wide efficiencies have contributed to the strong financial result for the first half,” Mr Jiao said. “The ramp-up of Las Bambas has been an outstanding success. We are committed to further optimising the operation, increasing efficiencies and reducing costs. Over the first six months of the year, the company’s focus had been on reducing debt and further simplifying and optimising the asset portfolio, as it prepared to bring its Dugald River zinc project into production. “Since the beginning of the year, we have completed the sale of Golden Grove, Century and Avebury. 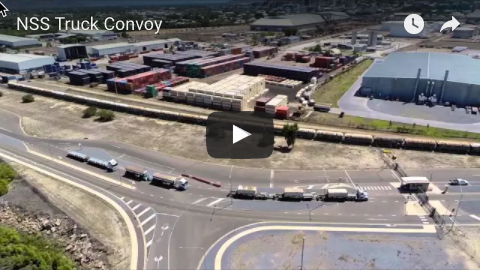 We have also made significant progress in the construction of Dugald River,” Mr Jiao said.